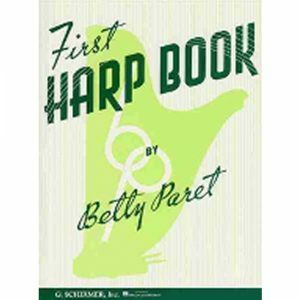 A great book for the absolute beginner. 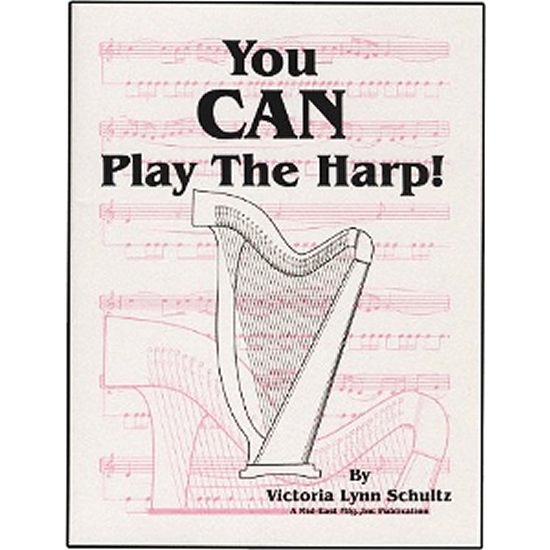 If you don’t already play piano, and are a little worried that learning harp might be beyond your capability, this is the book we can recommend. Everything is explained thoroughly – it doesn’t rush you, and the tips and hints are really helpful and well thought out. We always recommend this book to those students who feel a little less confident about the learning process. Please email if you need more information. 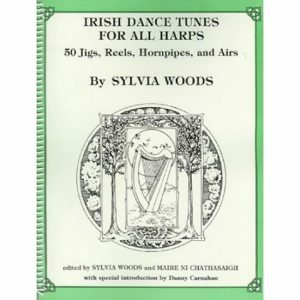 50 Jigs, Reerls, Hornpipes and Airs. Spiral bound. 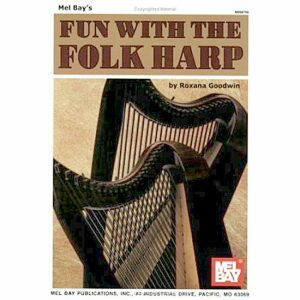 Published by Mel Bay. 32 pages. For the beginner. 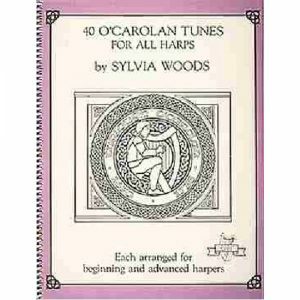 A perfect book for all lovers of O’Carolan harp music. 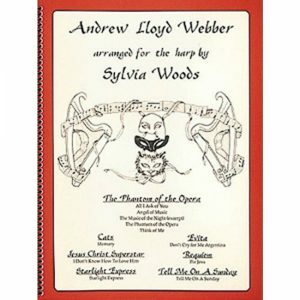 Sylvia Woods gievs 2 versions of each tune – one (A) for beginners, and another (B) for more experienced players.